The weather-related events through spring and summer of 2017 demonstrated that every destination is vulnerable to unexpected events and natural disasters, including floods and fires. 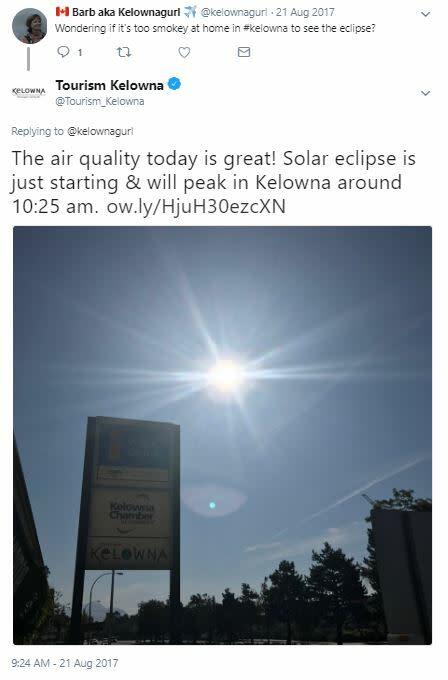 Unfortunately for Kelowna and area, a long winter, higher than average precipitation and spring run-off, and smoke from nearby wildfires all came together to create a very challenging year for local tourism businesses. We know the impact was felt by many, and the weather-related events had an impact on our visitation levels and growth projections. It is important to note that our local tourism industry worked together through the challenges, and we ended the year relatively on par with 2016, which was a strong growth year for visitation to our destination. Since last year&apos;s challenges, Tourism Kelowna has led and participated in several discussions and reviews to note approaches and tactics that worked well, and to plan for continual improvement. We are increasing our planning and co-ordination efforts to prepare as much as possible for unpredictable events. This link provides a brief document outlining some of the steps Tourism Kelowna will undertake when an emergency or incident of note occurs. It is important to note that Tourism Kelowna will work on behalf of the local tourism industry and ensure visitors have the information they need. Our goal is to manage the possible (or perceived) impact on tourism and act as a key stakeholder providing input to the overall response effort. This document has also been posted on Tourism Kelowna&apos;s Extranet. 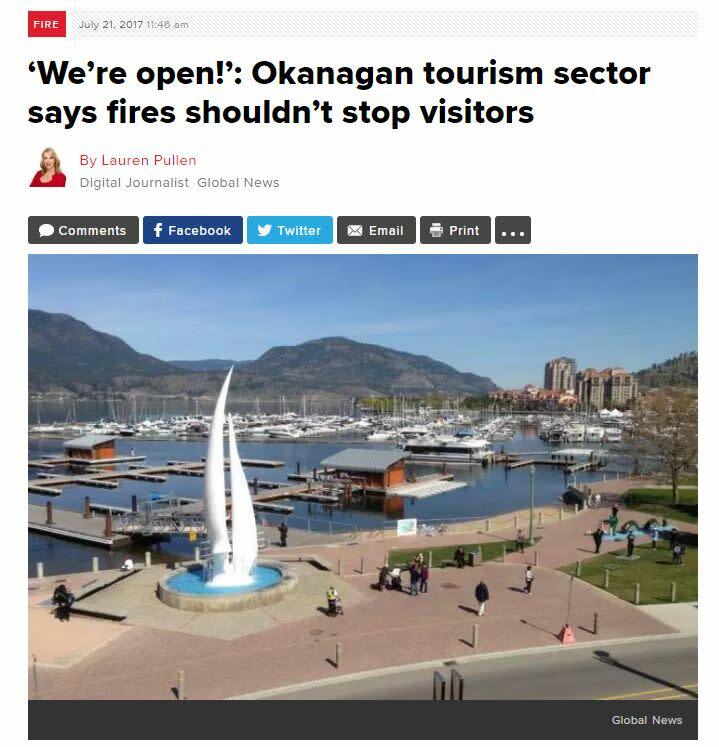 Last year, Tourism Kelowna worked with the Central Okanagan Emergency Operations to ensure local tourism businesses and visitors were informed about high water levels throughout the Central Okanagan. 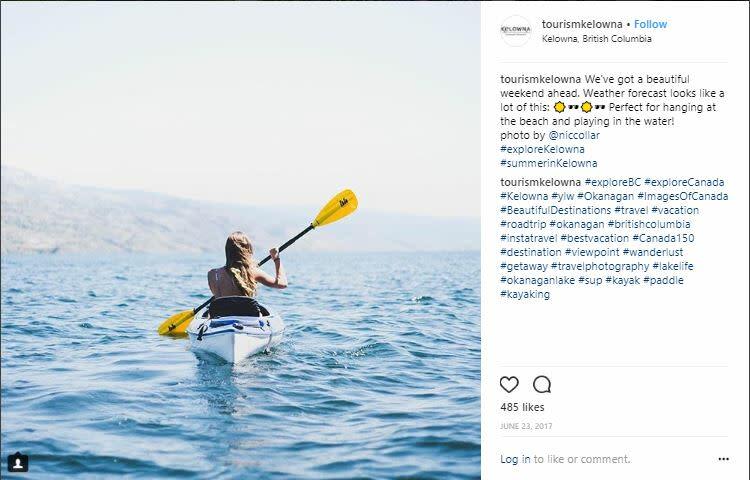 As lake and beach closures persisted, and media interest in the high-water levels continued, Tourism Kelowna activated additional real-time social and content marketing tactics to continue destination marketing into the summer months. These tactics included sharing information on conditions and recommending activities so travellers knew Kelowna and area was open for business. Challenges grew when communities throughout BC were hit with devastating wildfires in the summer. 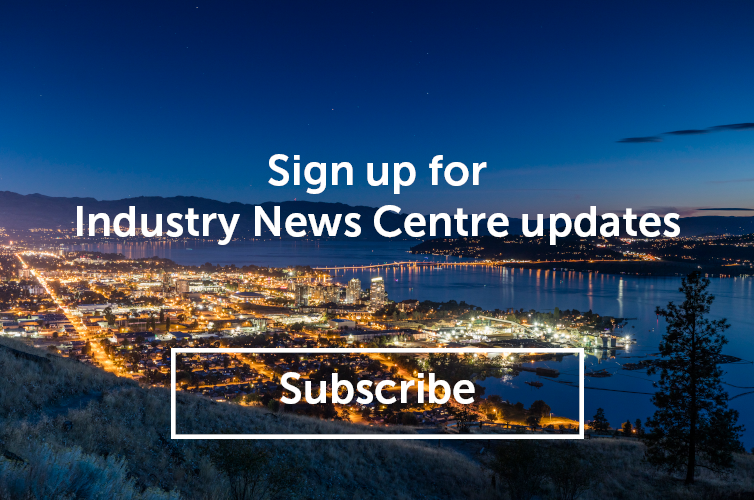 With widespread, continuing national and international media coverage, Tourism Kelowna continued to get information out to travellers to help them make informed travel decisions. We also want your business to be prepared and have a plan in place. For further information on how your business can prepare for emergencies, including helpful guides, please visit the PreparedBC website. If you have any feedback or questions on Tourism Kelowna&apos;s emergency response measures, please contact Chris Shauf at chris.shauf@tourismkelowna.com.